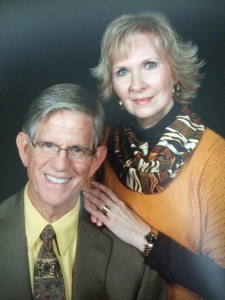 The founders, Billy and Jacqueline Thornton, were active in the volunteer chaplain ministry at the Bexar County Detention Center for more than twenty years. Seeing the tremendous need to stem the tide of high recidivism, these visionaries opened Grace House. The Thornton’s dedicated their lives to teaching and directing women at risk. They volunteered their energies and efforts in order to fulfill the dream that God placed in their hearts.